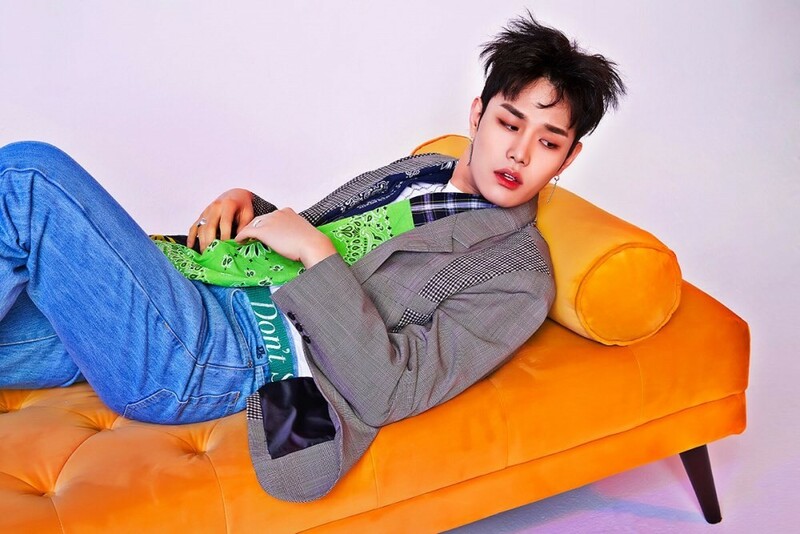 Kanto has revealed more teaser images for his upcoming album 'Repetition'! 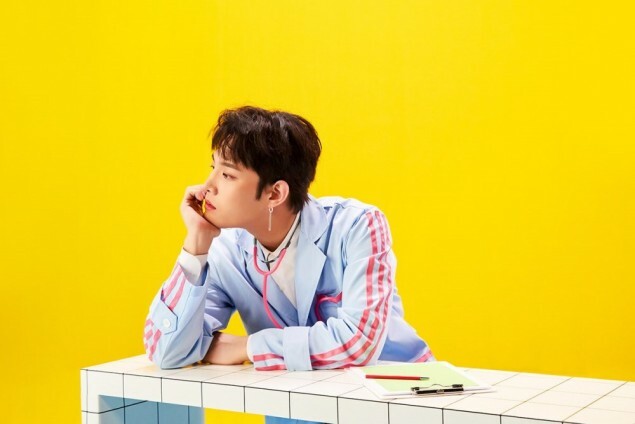 Following the track list, Kanto has released more images to get fans hyped up for 'Repetition'. 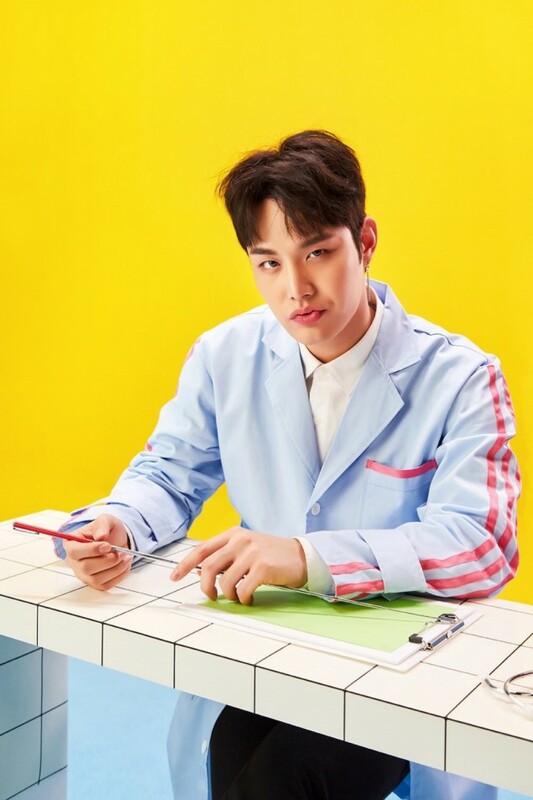 The singer himself participated in writing and composing all 5 songs on the album as well. 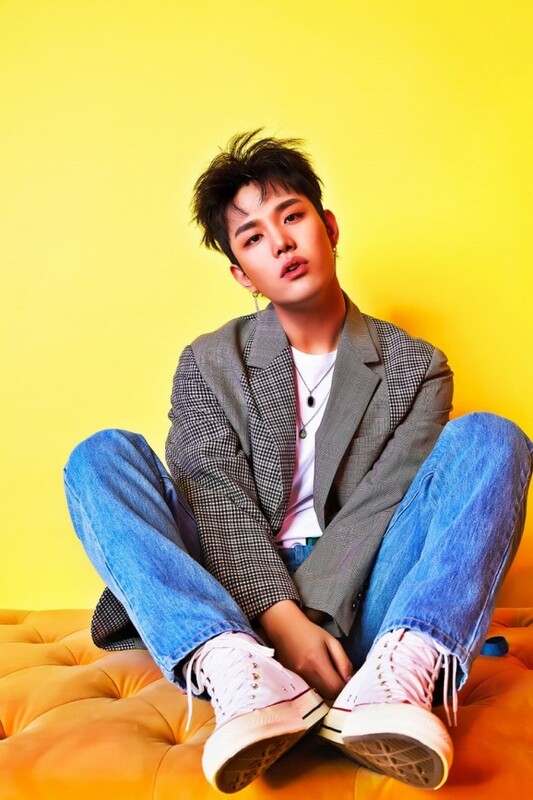 As previously reported, 'Repetition' is Kanto's first release since his time on 'The Unit' and his first mini-album in a year and 8 months. 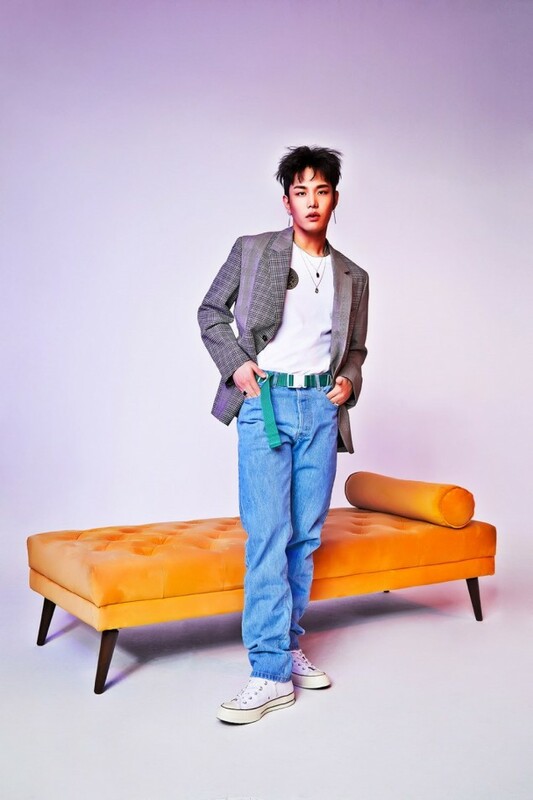 'Repetition' drops on May 15 KST, so stay tuned for more teasers until then!